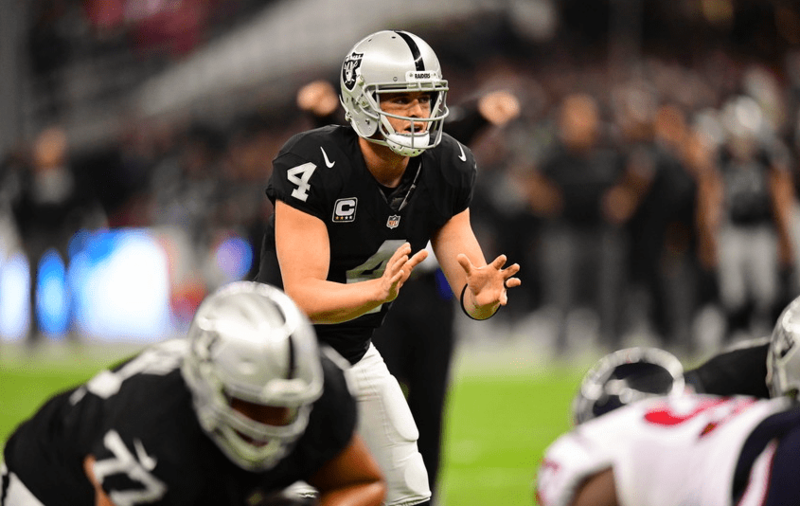 Derek Carr threw a touchdown pass to Michael Crabtree on the final play of the game to give the Oakland Raiders a thrilling 31-30 win over the Kansas City Chiefs. Staring at a 2-5 start and a second straight divisional loss at home, Oakland marched 85 yards in the final 2:24 to pull out the victory and hand the Chiefs their second straight loss after opening the season at 5-0. Carr was playing in his second straight game after suffering a transverse process fracture in his back on October 3rd against Denver. In a postgame interview on NFL Network, Carr was asked by Michael Irvin about the pain and how he was able to overcome the injury and come back so quickly. Carr, an outspoken follower of Jesus Christ, has never been shy about his faith and has continued to use his platform to point people back to the one who created him. 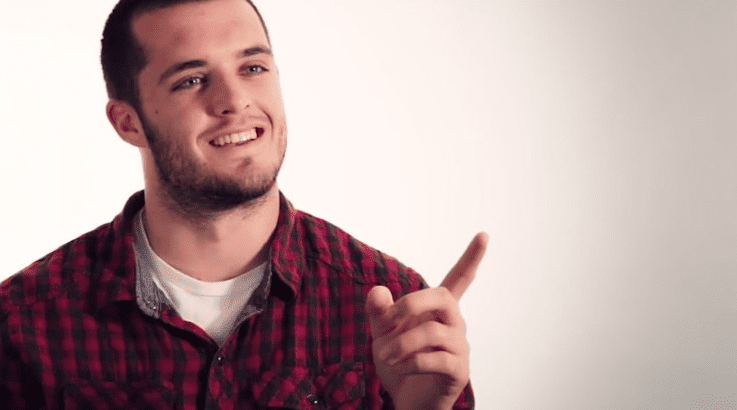 Along with his wife Heather, Derek Carr shared his journey of faith in Christ and some of the struggles that the couple have walked through, in our Increase video from 2015. Next up for Carr and the Raiders, a trip to Buffalo for a matchup against the Bills on Sunday October 29.